schools and students. Our cutting-edge curriculum is the only one of its kind delivering neuroscience, support for traditional academics, and character building as necessary components of holistic student development. Every child is a high achiever that can live a life aligned with their highest purpose given the proper tools. PI programs have been helping kids to think and live better for over 20 years. Traditional educational programs largely overlook the importance of the cognitive, emotional, and behavioral make-up of a child’s brain, which is a key factor in personal and academic excellence. PI programs address all these 3 issues at their origin point providing a comprehensive approach to child development. Give your child the best start possible with the tools to become proactive, problem-solve, team-build, communicate effectively, self-regulate behavior and think without limits. Unique to the Super Kids Academy is Dr. Pillai’s Phonemic lntelligence (Pl) technology. PI is an innovative educational technology that increases the blood flow to brain areas associated with intelligence and behavior. Intelligence, generally speaking, is multifaceted and includes intellectual, emotional and social intelligence. Pl covers all these areas. PI students have reported improvements in academic performance, interest in learning, harmonious behavior, and overall well being. A major impact of PI is in the social and behavioral domain of awakening love, empathy, and compassion. PI includes non-invasive, brain-based practices that use phonemes (Micro Sounds), concentration exercises, and hand placements to target global brain activation. Like the microwave oven, the Micro Sounds work fast. 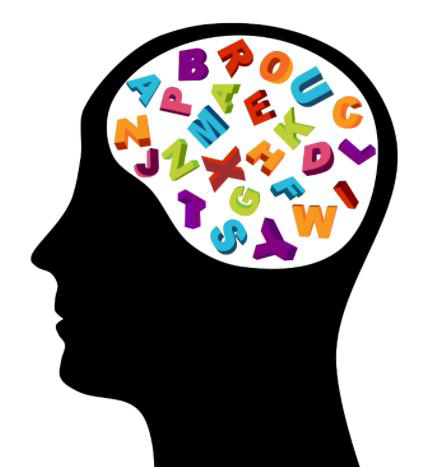 Likewise, Micro Sounds use short syllables like AH and EE to activate important learning centers in the brain within seconds. Phonemic Intelligence (PI) is the only technology to use Micro Sounds to activate intelligence. Childhood is particularly important for brain development due to the brain’s superior plasticity. 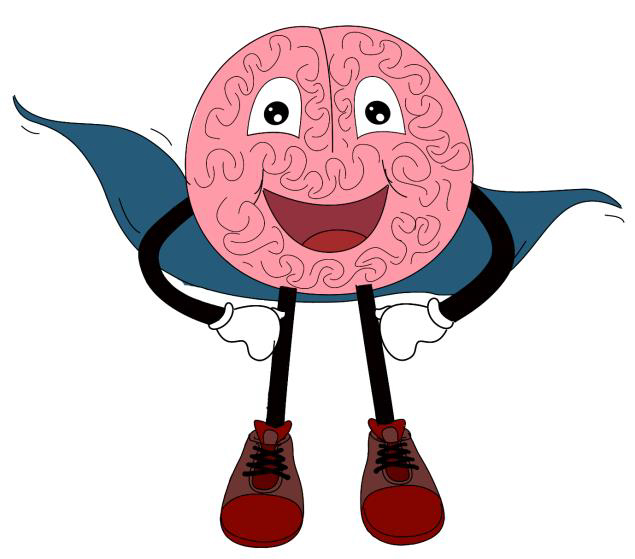 A child’s brain is like a sponge, constantly absorbing sensory data that comes from their environment and experiences. For this reason, childhood is considered a crucial stage of development to maximize learning, as well as social and emotional abilities. The Super Kids Academy hosts a variety of school and virtual PI programs for kids. Each program has a unique blend of curriculum components and a delivery model designed to meet varying degrees of school/student needs and interests. PI programs are appropriate for every student- including struggling students and exceptional students with higher IQ’s. School programs complement classroom learning objectives and offer students engaging ways to explore academic and personal development as an extension of conventional education. School programs are delivered on-site in partnership with public, private, and charter schools. Students and teachers are trained to use PI in classrooms within just 7 minutes every day. The SIP is progressive in nature and delivers age-appropriate PI training for each grade from K-12th. Schools may select from standard or premier curriculum packages that best fit school needs and objectives. These after-school enrichment sessions for students in grades 1-5 combine the exciting word of neuroscience with hands on fun. Each 6-8 week session includes 1-hour classes held once a week. Students will be fascinated to explore the power of their amazing brain through art, music, robotics, science experiments, precision games, crafting and so much more! This program offers before & after-school care with options for part-time or full-time attendance. It is hosted in the familiar comfort and safety of school with no transportation needed. Students transfer direction from the classroom to the SKA. Curriculum options include PI practice, assistance with homework, small group tutoring, student interest centers, fitness games, neuroscience activities, and opportunities to socialize. Student programs are tailored to meet the personal and academic goals of individual students. Student programs are accessed virtually from the comfort of home. Students are matched with a certified PI Coach to help them become proficient in using PI daily at home. 6 program packages are available with options for academic tutoring and leadership development curriculum. Students meet once to twice weekly with their PI coach virtually via Skype. Sessions are 30-45 minutes. Students receive access to an online PI Module to support daily PI practice. Parents may meet with a PI Coordinator at any time to discuss student goals and development. Enrollment and tuition is processed monthly.